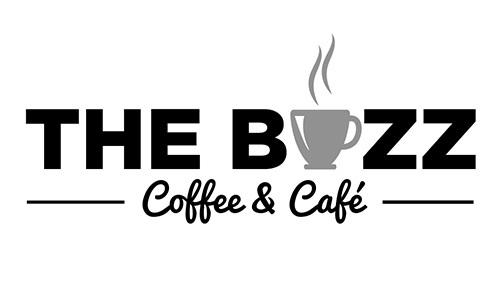 The Buzz Coffee & Cafe is a coffee cafe featuring a full and intricate menu of both food and beverages. The offer coffees that feature roasters from Minnesota as well as around the United States. 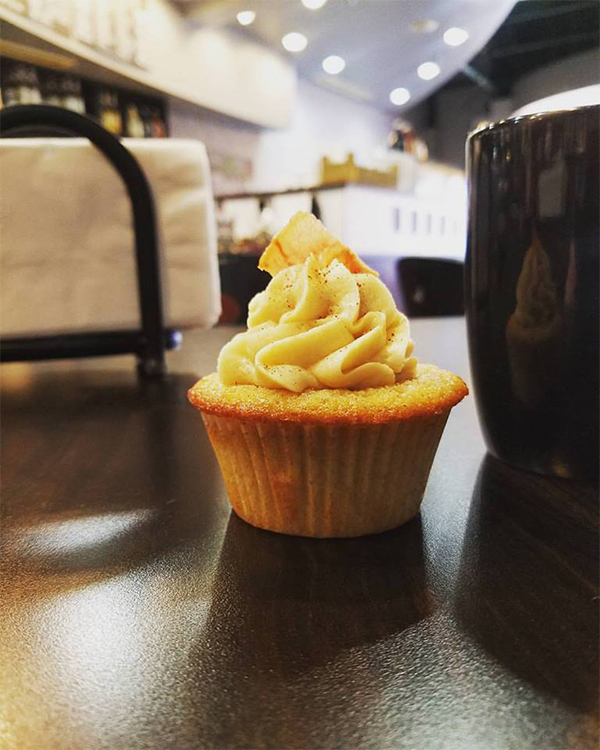 They offer an extensive selection of waffles, breakfast sandwiches and wraps, and for lunch, deli sandwiches and wraps, panini's, soups and salads!